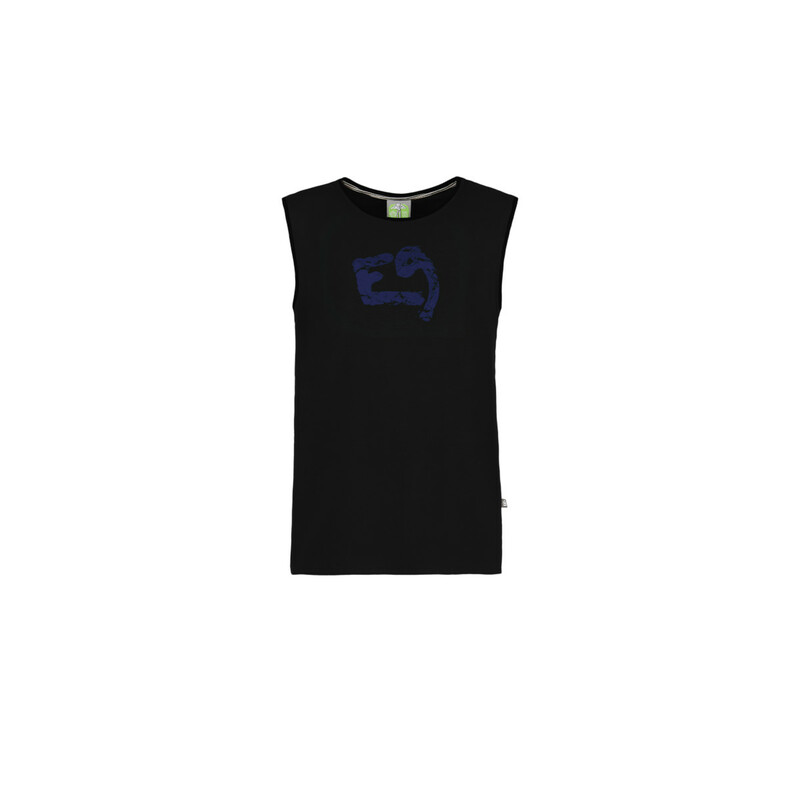 The E9 Boom tank top is soft, light and comfortable. Made with a special blend of cotton and elastane it is easy to move around in and will stop you overheating. 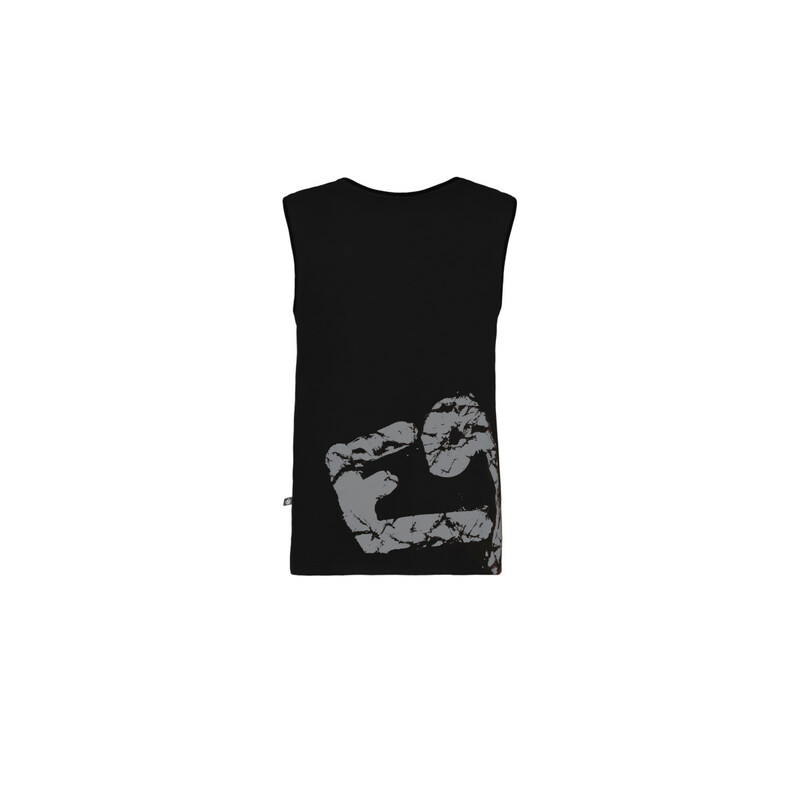 The printed logo on the back and front is sure to catch your attention.